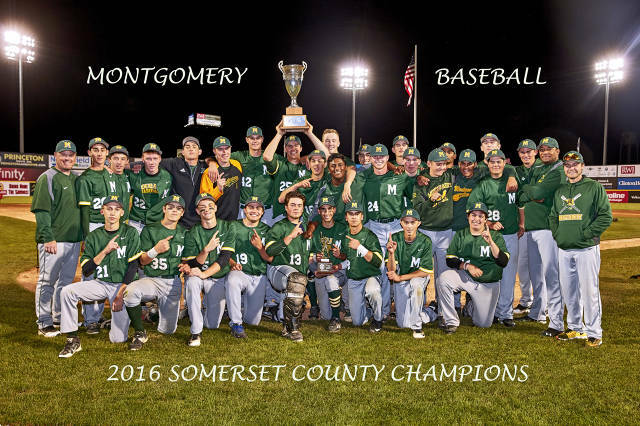 3rd Somerset County Tournament Championship in MHS History! Diamond Club - Help Support Cougar Baseball! Anything you can do to support the program would be greatly appreciated. 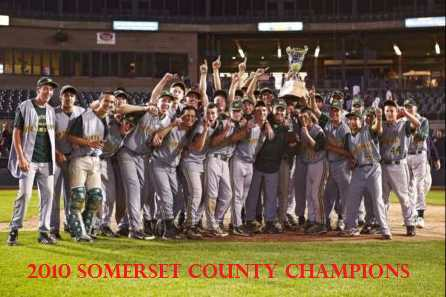 Please email Joe Gerdes, Diamond Club President, for more information at joegerdes@comcast.net. You can also find the latest Diamond Club updates by clicking on the "Diamond Club" reference tab located on the left-hand menu bar. Thank you and Go Cougars! At this year's season ending BBQ celebration the Program recognized long time Team Manager, Carl Bauer, by officially retiring his uniform jersey! 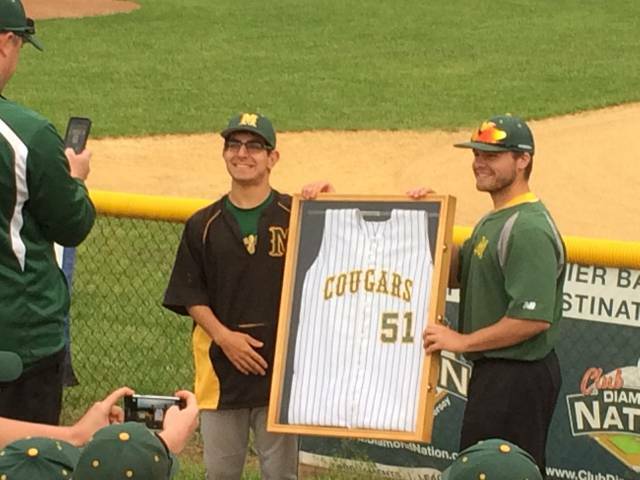 No one will ever wear the #51 uniform jersey again for the Montgomery Cougars! Well Done Carl, we will miss you terribly! The MHS Varsity Cougars win the 2013 Skyland Conference Delaware Division with an 11-3 Conference Record!